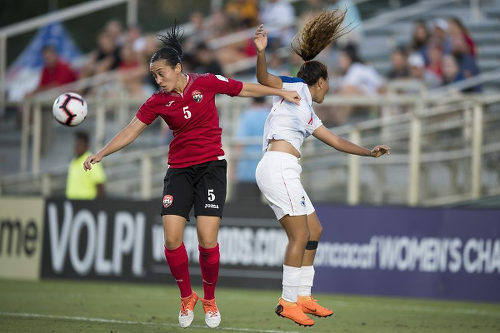 The Trinidad and Tobago Women’s National Senior Team created some scares—particularly in the first half—but they could not hold off Mexico, as they succumbed to their second successive defeat of the Concacaf Championship. It was 1-1 after 50 minutes, as a Jonelle Cato penalty kick nullified a first half Charlyn Corral strike. 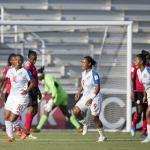 But the Spanish-speaking North America team took advantage of the Women Soca Warriors’ poor fitness and shorthanded playing staff to score three times without reply, as they ran off 4-1 winners. 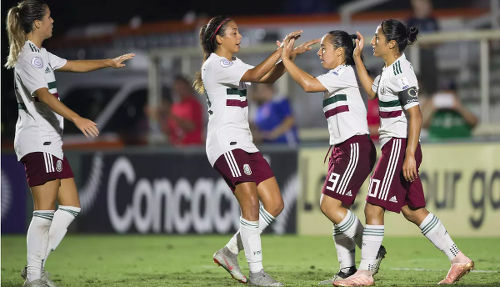 Photo: Mexico goal scorer Charlyn Corral (second from right) is congratulated by teammates after her opening goal against Trinidad and Tobago in Concacaf Championship action on 7 October 2018. The final result meant curtains for any fanciful dreams of a place at the France 2019 World Cup competition. 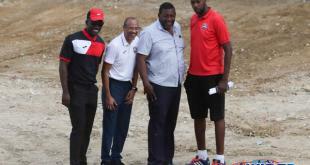 Trinidad and Tobago close their group against hosts, United States, on Wednesday and God knows how many players would be available to head coach Shawn Cooper for that test. 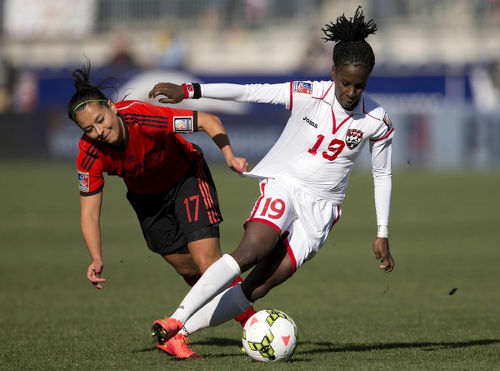 Last Thursday, central defender Jenelle Cunningham was stretchered off the field during their 3-0 loss to Panama with a torn ACL, which rules her out for the foreseeable future. Today, bizarrely, the Women Warriors lost star forward Kayla Taylor in the pre-match warm up. And, by halftime, captain Tasha St Louis and veteran right back Patrice Superville were replaced with injuries too. 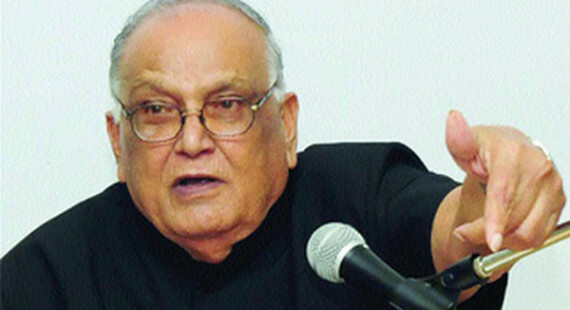 If it were not for bad luck, the Trinidad and Tobago women would probably have no luck at all. 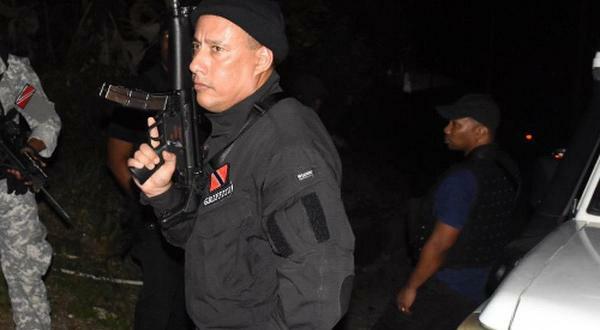 Yet despite their chaotic preparation and obvious lack of physical readiness, Trinidad and Tobago were easily a match for Mexico in the first half hour. Kennya “Yaya” Cordner was a doubt for tonight’s affair after suffering a concussion against Panama. But, moved from the flank to centre forward due to Taylor’s absence, her close control and movement created problems for the Mexican defence from the opening whistle; and she twice threatened with left footed attempts that did not miss by much. 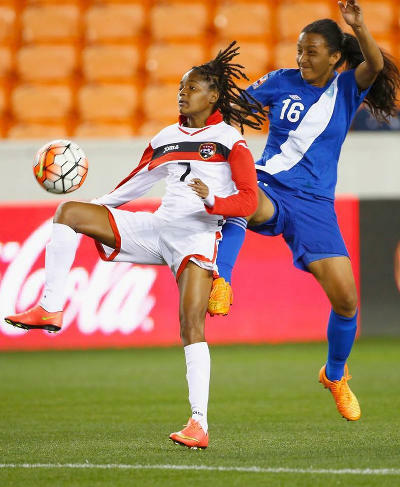 Trinidad and Tobago custodian Kimika Forbes—who returned from injury during the early qualifying rounds and recently had a grandparent pass away—has not been at her best. And Mexico’s opening goal came after Forbes palmed a left side cross into the path of the gleeful Corral. 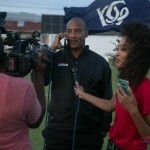 Inevitably, Cordner was involved in Trinidad and Tobago’s equalising item, as she was tripped in the opposing penalty box and Cato converted the resultant spot kick. But Mexico responded fiercely to the leveller and the Women Warriors could not match them. 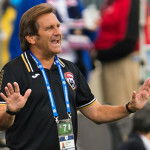 At the Central American and Caribbean (CAC) Games in July, Mexico scored once in the first half but four times after the interval to run away 5-1 winners against a Trinidad and Tobago outfit then coached by Jamaal Shabazz. On paper, Cooper and technical director Anton Corneal have not closed the gap much against Mexico, despite being boosted by the inclusion of Cordner. 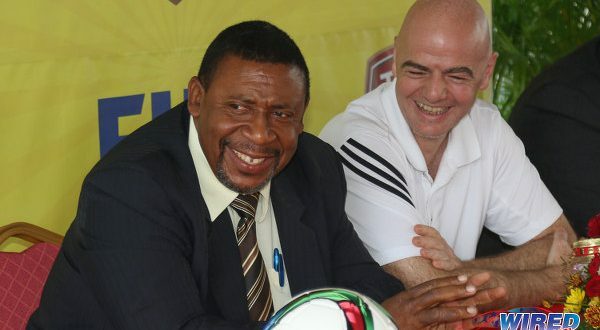 Although the current technical staff could hardly be blamed for most of the pre-tournament issues that blighted the squad. Whatever the reasons, the Trinidad and Tobago women were just not good enough in the end; and three second half goals—one each from Katie Johnson, Corral and María Sanchez—paced “El Tricolour” to a comfortable win. There will be only pride at stake on Wednesday when the Woman Warriors close off their tournament against the formidable host team in North Carolina. In Argentina today, Trinidad and Tobago Women’s Futsal team—coached by American Constantine Kinston and boosting of talented forward Aaliyah Prince—were crushed 14-0 by Thailand at the Youth Summer Olympics. 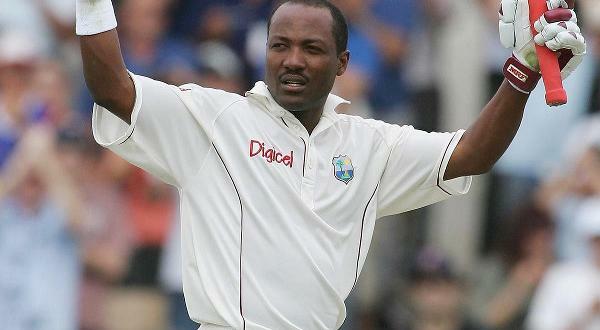 Cooper will hope to avoid any such lopsided scoreline as he brings his brief adventure with the Women’s National Senior Team to a close. Trinidad and Tobago (4-3-2-1): 1.Kimika Forbes (GK); 8.Patrice Superville (16.Shadi Cecily Stoute 46), 5.Arin King, 4.Rhea Belgrave, 7.Jonelle Cato; 11.Janine Francois (9.Liana Hinds 67), 18.Naomie Guerra, 14.Karyn Forbes; 6.Natasha St Louis, 10.Tasha St Louis (captain) (2.Ayana Russell 35); 19.Kennya Cordner. Unused substitutes: 20.Saundra Baron (GK), 3.Mariah Shade, 15.Shenelle Henry, 17.Lauryn Hutchinson. Mexico (4-2-3-1): 1.Cecilia Santiago (GK); 2.Kenti Robles, 4.Bianca Sierra (14.Arianna Romero 56), 3.Christina Murillo, 5.Mónica Flores; 6.Nancy Antonio, 7.Nayeli Rangel (18.Kiana Palacios 56); 10.Stephany Mayor (captain), 9.Charlyn Corral, 17.María Sánchez; 19.Katie Johnson. Unused substitutes: 12.Bianca Henninger, 13.Rebeca Rodríguez, 8.Karla Nieto, 16.Cristina Ferral, 15.Ariana Calderón, 11.Mónica Ocampo, 20.Lizbeth Ovalle. Mexico 4 (Charlyn Corral 33, 62, Katie Johnson 55, María Sánchez 71), Trinidad and Tobago 1 (Jonelle Cato 50 pen) at Cary, North Carolina. Canada 2 (Nichelle Prince 33, 80), Jamaica 0 at Edinburg. 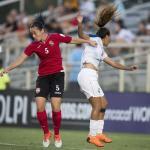 United States vs Trinidad and Tobago, 7:30pm, Cary, North Carolina.